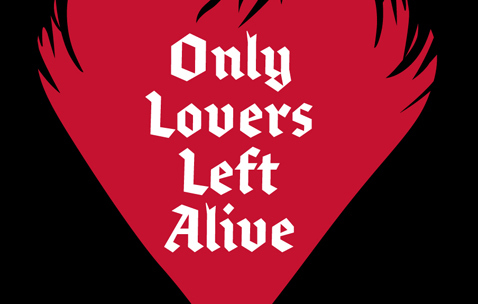 finishing up my second movie poster for Alamo Drafthouse in Littleton, CO. here’s a little preview of the design. 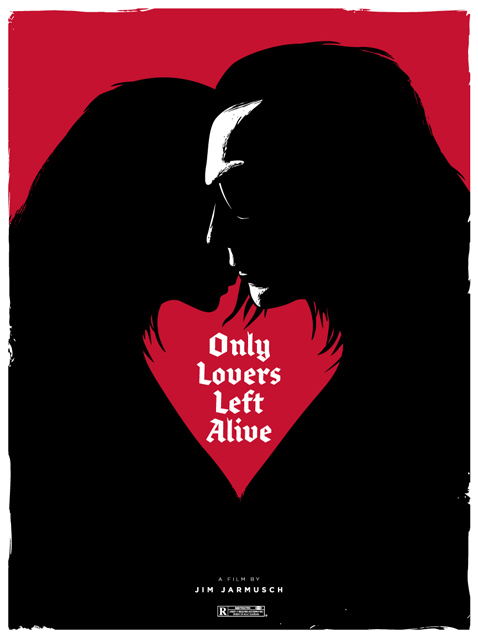 it’s for a Jim Jarmusch movie from 2013 called Only Lovers Left Alive. stay tuned for the full view in the coming week.